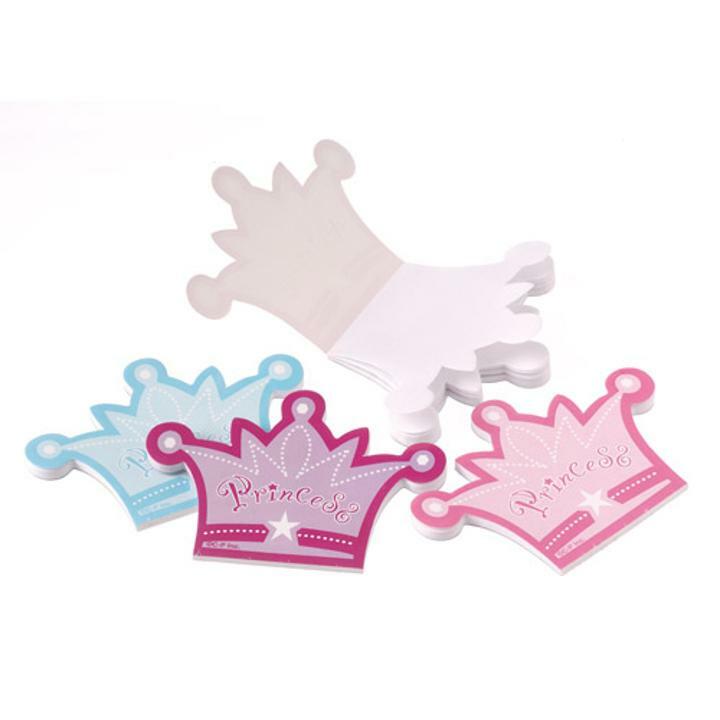 Cheap Princess Crown Memo Pads - 12 Ct.
Write a note or draw a picture on this princess themed memo pad. This princess memo pad is great for a princess themed birthday party. Great addition to a goody bag. L: 6.0 in. W: 0.65 in. H: 6.8 in.